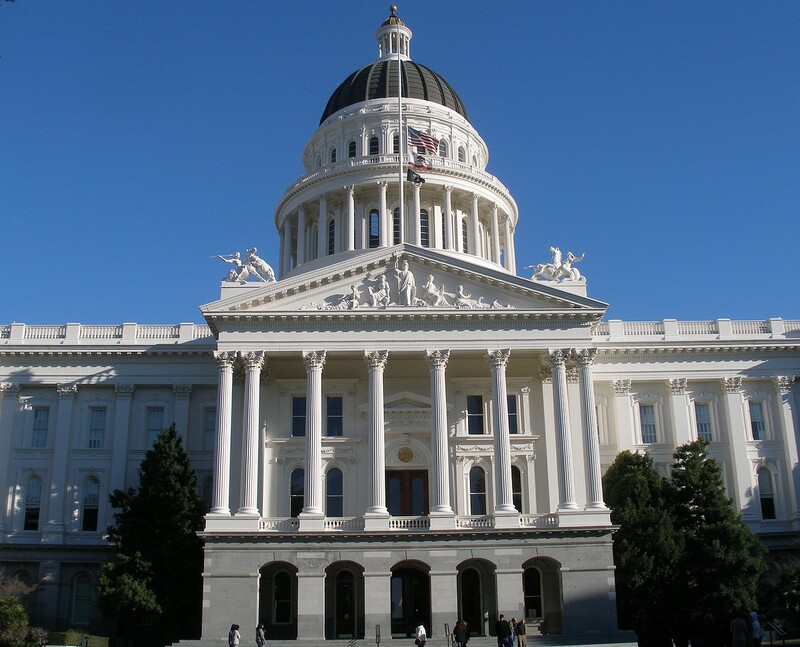 For Immediate Release: CRHE and homeschool alumni support CA AB-2756 and AB-2926, which would improve protections for homeschooled children in California. Canton, Ma., 04/16/2018—Two bills proposing homeschool regulatory reform were introduced to the California state legislature on February 16, 2018. AB-2765 was brought by Assembly Members Medina, Eggman, and Gonzalez Fletcher, and co-authored by Assembly Member Rodriguez. A second proposal, AB-2926, was introduced by Assembly Member Eggman. CRHE members and homeschool alumni support both these proposed California homeschool legislative reform bills. AB-2756 would allow the California Department of Education to more effectively gather information on the state’s homeschools by creating different categories for different types of private schools. It would also ensure that local school districts receive full contact information for students being homeschooled locally. We support these proposals without reservation. We also applaud AB-2926, which would create an advisory committee to assess the state’s oversight of homeschooling and make recommendations. We commend the intent of this bill and would urge an advisory committee to consider (1) requiring homeschooled students to receive an annual physical by a practicing physician and (2) requiring these students to take an annual standardized test or have an academic portfolio reviewed by a certified teacher unrelated to the family. While we recommend that certain academic standards be met by homeschooling parents, such as having a high school diploma or GED, we do not find that requiring homeschooling parents to have a teaching certificate is an effective way to ensure that homeschooled children are educated. We strongly suggest that lawmakers amend the current text of AB 2926 to remove its mention of a possible teacher certification requirement, instead considering other alternatives to ensure that academic standards are met in homeschooling families, such as annual academic assessments. AB-2926 would open a much-needed larger conversation on homeschooling oversight in the state of California. We at CRHE support and applaud the legislative efforts to evaluate and improve homeschool oversight in California currently under consideration. We are passionate about preventing children from falling through the cracks and ensuring that homeschooled children receive an adequate education. These proposals uphold the spirit of our work to make homeschooling safe. California has no specific codified legal process for homeschooling. Instead, homeschooling parents register themselves as private schools and are obligated to do little more than record how many days they participated in “schooling” (what “schooling” looks like is determined by the parents). This system fails to provide homeschooled children with effective protections or oversight to prevent abuse or ensure they receive a basic education. These bills were introduced in response to revelations that David and Louise Turpin isolated, starved, and imprisoned thirteen homeschooled children in their Perris, California, home. The Turpins took advantage of the laxity of current law, but they were far from the first California parents to use homeschooling to hide abuse. Indeed, the story did not come as a surprise to us. Our database of homeschool abuse cases contains dozens of other cases of severe and fatal abuse in homeschool settings in California alone.